Let me start by saying there are a several manufacturers who make fantastic cameras and have a wide range of great lenses to accompany their camera bodies. All of which would be up to the most demanding of jobs. I started shooting with Canon in the 35mm film days and have never been tempted to jump ship to another manufacturer, there are several reasons for this I think. The first and most important to me is ergonomics. For me Canon SLR cameras just feel right in the hand and all the functions come easily to my fingers and are within reach. This is important because if you are not consciously thinking about adjusting the settings of a camera then it means you are focusing on the important things – like taking pictures. Many functions fall at the fingertips can be changed without the need for the eye to ever leave the viewfinder. And when you do need to adjust camera setting within the menus they are intuitive to me. I once picked up a friends Nikon and navigating the menus for a long term Canon user was somewhat tricky. I’m sure had I spent more time with the camera it would have come easily after a while, but my overall impression was that the icons on the camera seemed to bear no resemblance to me of its function. I’m sure for lots of people they make perfect sense, but not to me. Another reason is that once you have decided on a camera system you are very much stuck with it. Lenses are not readily interchangeable between manufacturers so I can’t pick up a Nikon lens and put it on my Canon as good as their lenses may be. I would only be able to do this if I was prepared to buy a whole new setup and start accumulating lenses covering the same focal ranges I already owned. There are exceptions and I have in the past used mounts to allow me to experiment using old lenses but there are always drawbacks to this and it’s never been more than an experiment for curiosity. 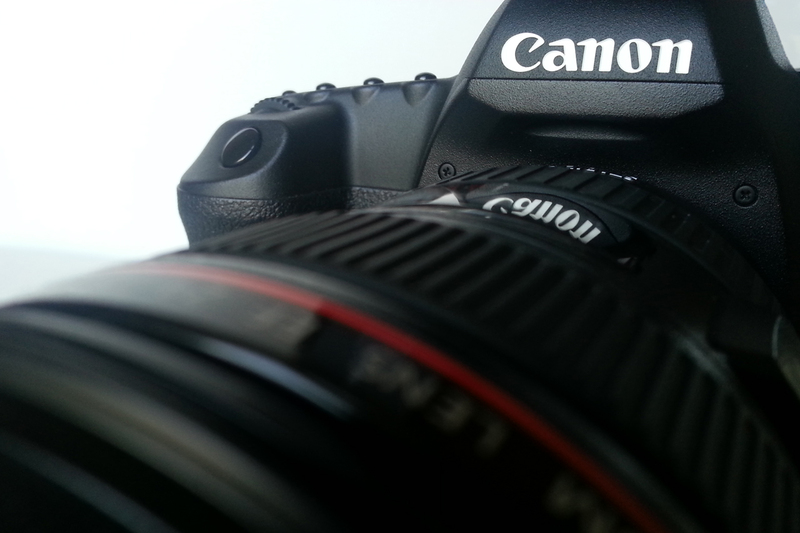 Finally I’ve been happy with all the Canon cameras I’ve ever owned. They have never let me down and have always been absolutely reliable. I take great care in looking after my gear to make sure it’s in excellent condition. Some photographers however give their gear a much rougher time. I’ve seen several accounts of Canon cameras suffer punishment of which no precision instrument should ever be subjected to only to go on and live to shoot another day. This fills me with confidence. I can also personally vouch for the Fujifilm J10 compact camera. After a days motorcycling with a friend whilst in Australia, the camera was attached to a jacket somewhat optimistically, sure enough the camera fell off at about 50mph and tumbled down the road. After retrieving it I watched in disbelief as it was turned on and functioned as it should. The zoom lens still worked perfectly and on closer inspection of the photos taken after the event were fine! I’ve seen some compact cameras rendered useless after a one foot drop onto carpet. They made the J10 tough indeed! I’d expect nothing less from my Canon.